Tuesday was finally a day to celebrate for Phil “Polarizing” Ivey as he conquered the 8-Game tables on Full Tilt Poker. Ivey won $428,332 playing $1500/$3000 stakes over just 4 sessions throughout the day according to the info over at highstakesdb.com. He was also seen briefly on the Deuce to Seven Triple Draw tables, where Ivey finished the day with a profit, but the $13,049 win was insignificant compared to his Triple Draw performance. Ivey’s profit was largely due to a successful morning session playing 188 hands earning a cool $253,300 profit. It was no easy line-up for the king pin of poker as he was up against regular and experienced online Full Tilt Poker players; Alexander “PostflopAction” Kostritsyn, Viktor “Isildur1” Blom, Patrik “FinddaGrind” Antonius and China based player 'samrostan’. After competing against that tough table and coming out on top, Ivey was on an unstoppable upswing. As a result, he seized the moment and continued to grind on, but this time he had narrowed down the tough morning field of players to instead play heads-up versus Viktor “Isildur1” Blom in a game which Ivey took the Swede for $152,000. 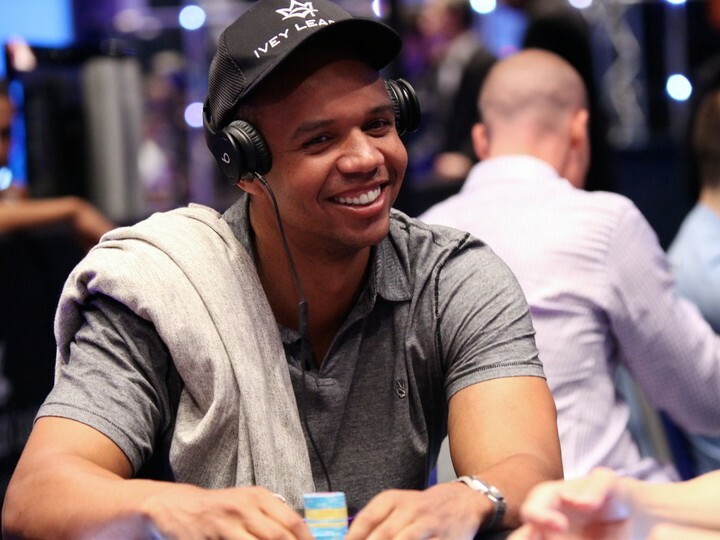 Tuesday’s win will be a breath of fresh air for Ivey, who is currently down $1,432,015 on the 8-Game virtual tables this year, despite his recent impressive performance. The bigger picture shows the US born poker star is stuck $2,294,213 in all online poker styles since the beginning of 2014. Check out the Full Tilt Poker Blog for more on Ivey’s amazing day at the tables.